When it comes to inbound marketing, content is king. So, when it comes to content, you have the play by the king’s rules. The 80/20 rule offers guidance for posting content on to social media. 80% of the content should help, educate, or entertain your consumers, and only 20% of the content should be selling your real estate service. Too much salesy talk can turn off your consumers - use this help-first, sell-later strategy to keep them coming back for more. Put yourself in your consumer’s shoes. Would you like to see listing posts all the time? Or would you like to see useful information that helps you in your home buying process? I’d pick the latter, wouldn't you? In this article, we will review the 80/20 Rule of content and offer effective content ideas. When implemented correctly, you will increase engagement with your social media audience and drive more traffic to your website – capturing your traffic's contact information and converting them into leads. If you’re ready for a fun content challenge, we’ve created a 30-day Content Challenge calendar for you to test out the 80/20 rule! 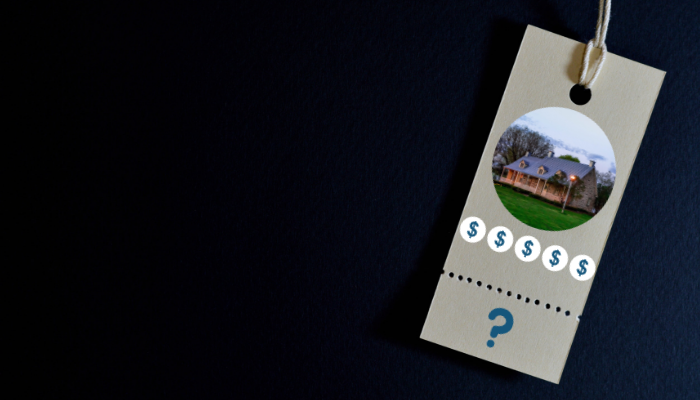 What's in a Home Buyers Packet? One best practice every real estate agent should implement is to provide a home buyer packet to their new buyer leads. By properly educating buyers, you can prepare them for a smooth home buying experience and decrease the potential for miscommunications or misunderstandings. A home buyer packet will also help you set the correct expectations about how you will guide them through their purchasing journey. 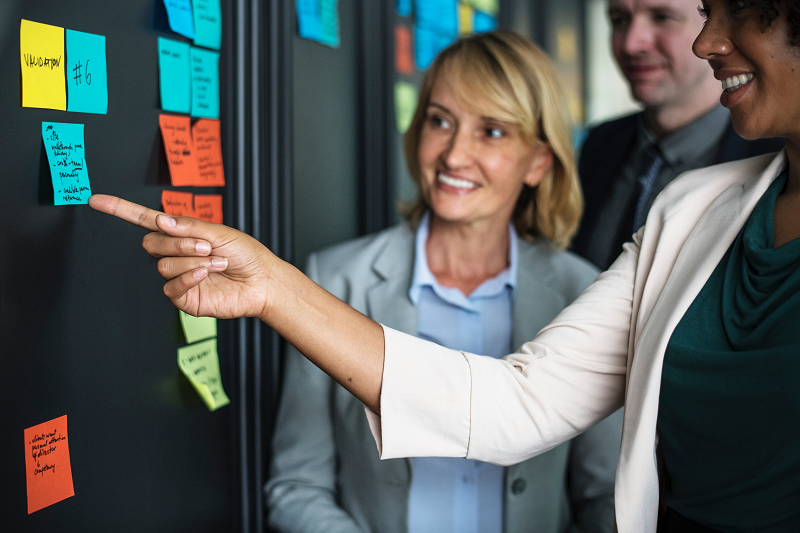 If knowledge leads to confidence, you can boost your buyer’s confidence with a comprehensive and informative home buyer packet. 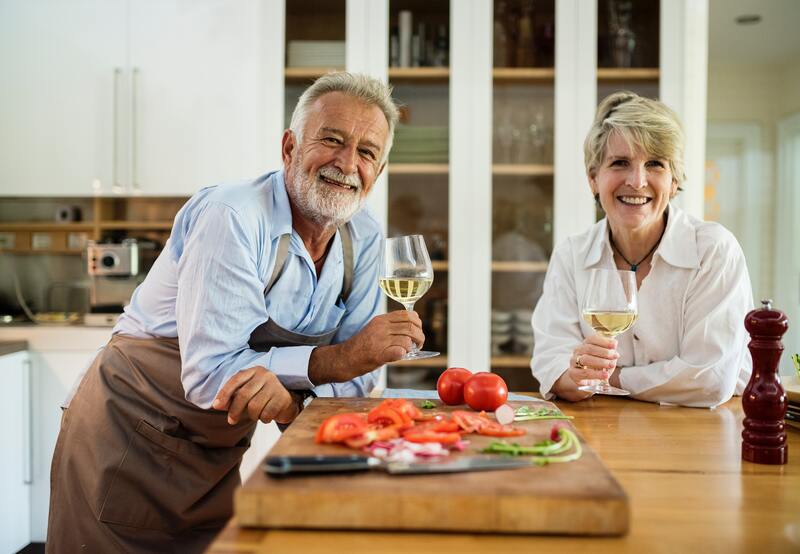 In this article, we will examine the Baby Boomer, Generation X (Gen X) and Millennial generation demographics to predict their 2019 housing preferences, buying/selling behaviors and the hottest markets for each generation. 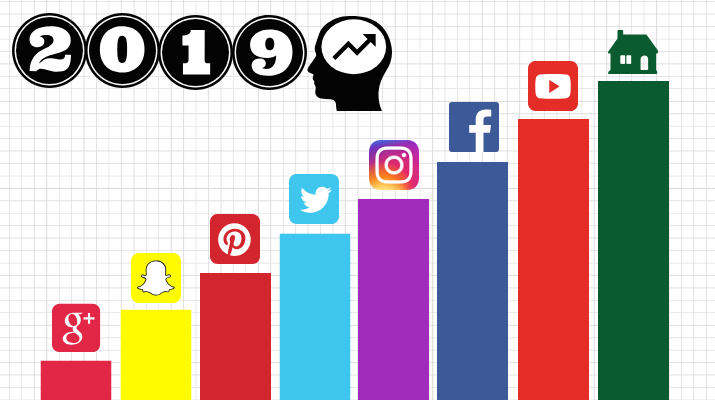 As 2019 begins, we predict the 5 social media trends that will impact you as a real estate agent. Last year, the major trends included an increase in video content, live stream videos, chatbots, mobile-friendly adaption and more. This year will have emerging technologies and new improvements, which means new strategies to reach and nurture your real estate leads. 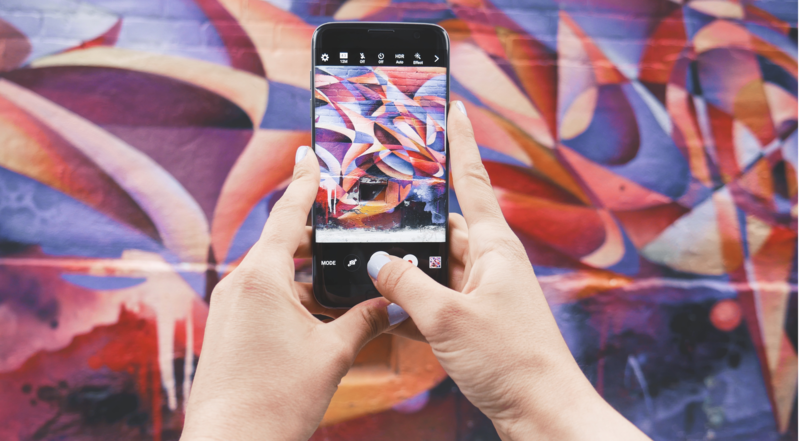 In this article, we will predict 5 major social media trends that will impact the real estate industry in 2019. The 5 social media trends include: the evolution of live videos, the surge of Instagram users, the rise of real estate apps, the popularization of digital open houses and the age of Facebook Groups. Video content is currently the hottest trend when it comes to social media marketing. All marketing gurus will be pushing the idea that you must be utilizing video to get in front of your audiences in order to make any sort of dent. And yet, some agents don't have time to post onto their Facebook business page, much less make a video...so...what do you do? Starting off on the right foot can set the tone for the rest of the journey. In terms of home selling, that means pricing your client’s home at the optimal price. A listing might not receive any offers if it is priced too high or it could have a low return if priced too low. Finding the sweet spot will not only give your client more money in their pocket but it will also create a better experience by expediting the selling process. To provide adequate information about pricing mistakes, we’ve reviewed dozens of real estate cases to establish 4 pricing mistakes sellers make while listing their home. To Stage or Not to Stage: That Is the Question! Staging can be time consuming and expensive. With cleaning, repairing, touching up, decorating, and other tasks, staging can easily cost upwards of $1000. So, is staging worth it? Does it have any benefits? It’s an easy question to answer, if you have the correct information. 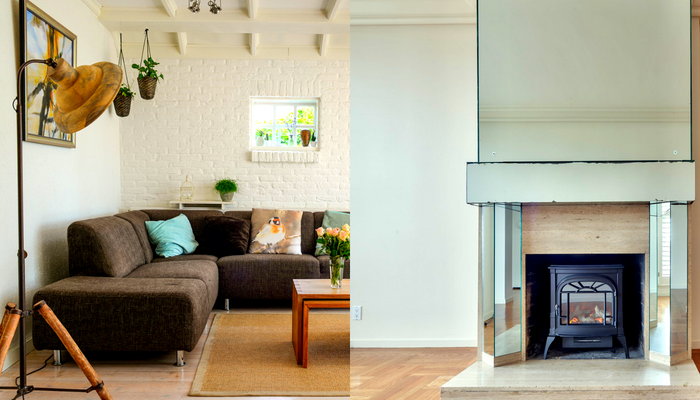 In this post, we are going to analyze the National Association of Realtor's Profile of Home Staging to conclude whether you should stage your client's home or not. If you’re like most agents, you might be doing social media wrong. A lot of agents create a post, then sit back with expectation that leads will start pouring in, but you and I both know that’s not how it works. The correct way to use Facebook is by posting AND commenting. In other words, creating relevant content and sharing it on Facebook, as well as searching through local community pages to comment on posts. People will reply to your comments, starting a conversation that can segue into a phone call. Essentially, commenting on Facebook is the new door to door in real estate, but you’ll work more efficiently because you can touch more people; cover more area and exert minimal energy in less time. The first step of commenting on Facebook is to create a piece of content that people can comment on, then you’ll search for people that need help, next you’ll respond to their reply, starting a conversation. Here is your opportunity to building rapport, share your content, establish expertise, and showcase your knowledge of the market or area.